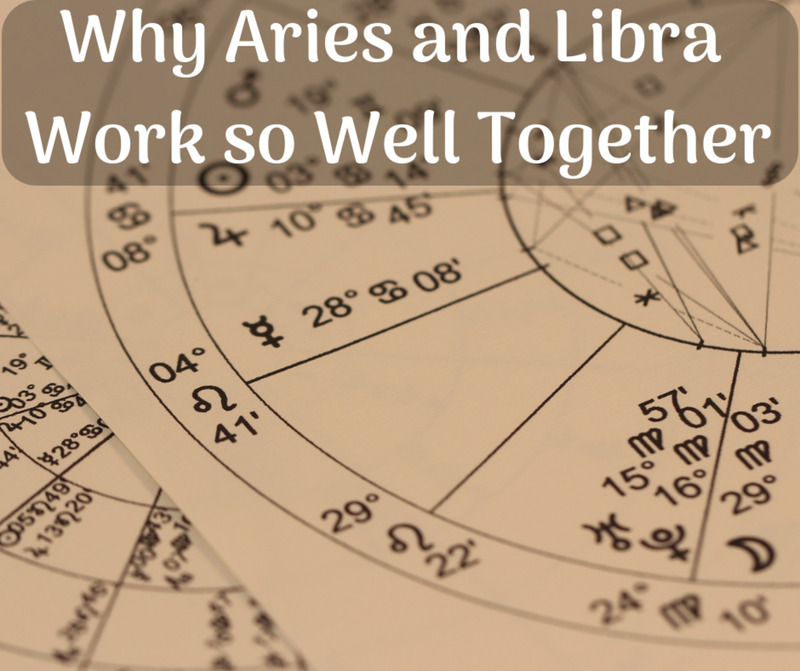 Your love life is greatly influenced by the Venus aspect in your natal chart. 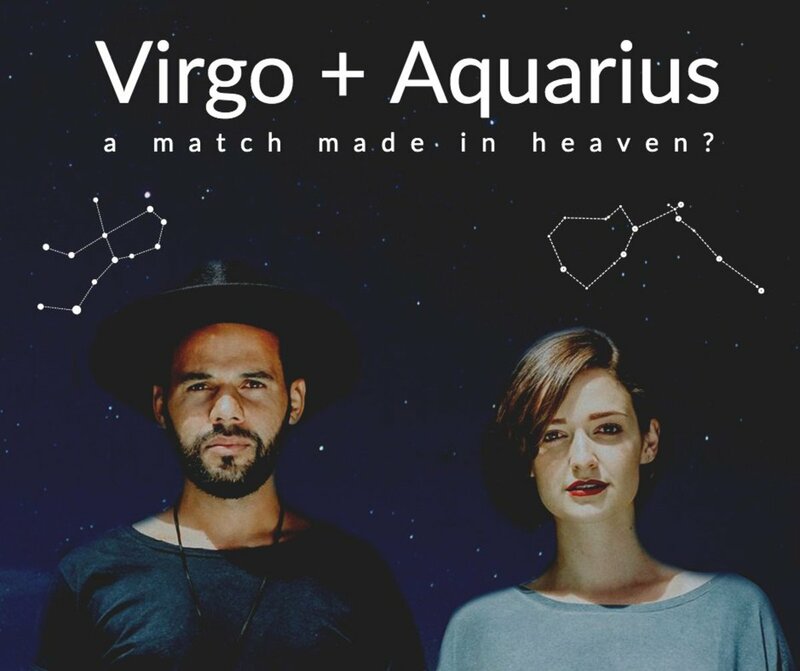 If you were born with Venus in Pisces, this is, essentially, your astrological love sign. As it happens, this is the "best" location for Venus, astrologically speaking, because it's exalted in Pisces. (Every aspect has it's own sign in which it's exalted.) It also happens to be a placement I share, as my chart has Venus in Pisces as well. To learn more about your romantic style, please continue reading below! Sorry to be so blunt, my fellow Venusian Pisces, but this is the sign of emotional sacrifice and martyrdom. In love, anyway. 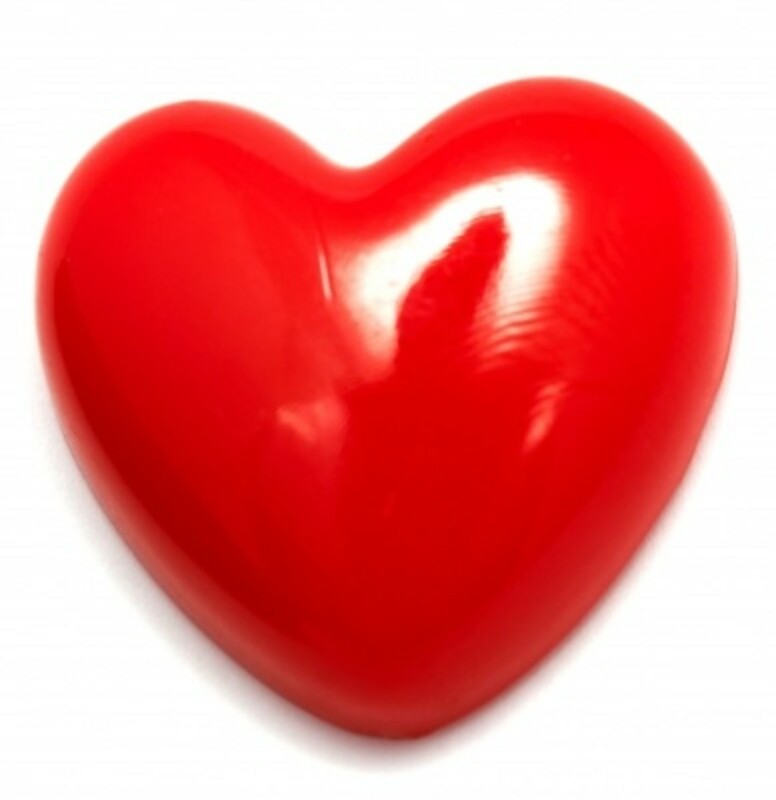 (Remember, this is your love sign, and you might be totally different in your business relationships and friendships!) People with this sign may start out on equal footing, but are often too forgiving and understanding of their partners mistakes, which results in getting walked on. Which leads to that martyrdom thing I mentioned earlier. And before you ask why I'd assume that Pisces' partner would be less than honorable to begin with, let's just say that Venus in Pisces has a tendency to unconsciously seek out the "broken" people from some deep rooted need to be needed, as well as redeemed. It is a vicious, vicious circle, and the longer it spins the more difficult it becomes to extract Pisces from the downward spiral. 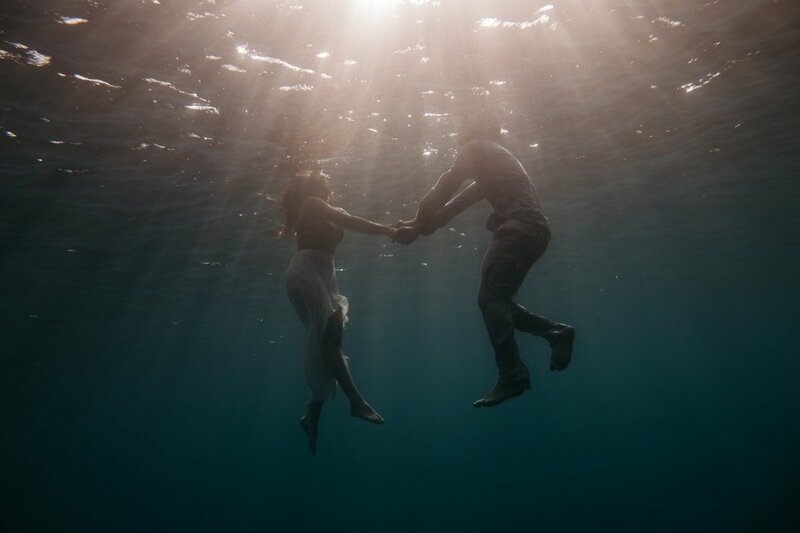 Pisces is the most unconditionally loving sign in the entire zodiac, so no matter what your sun sign is, Venus in Pisces will feel this very strongly. 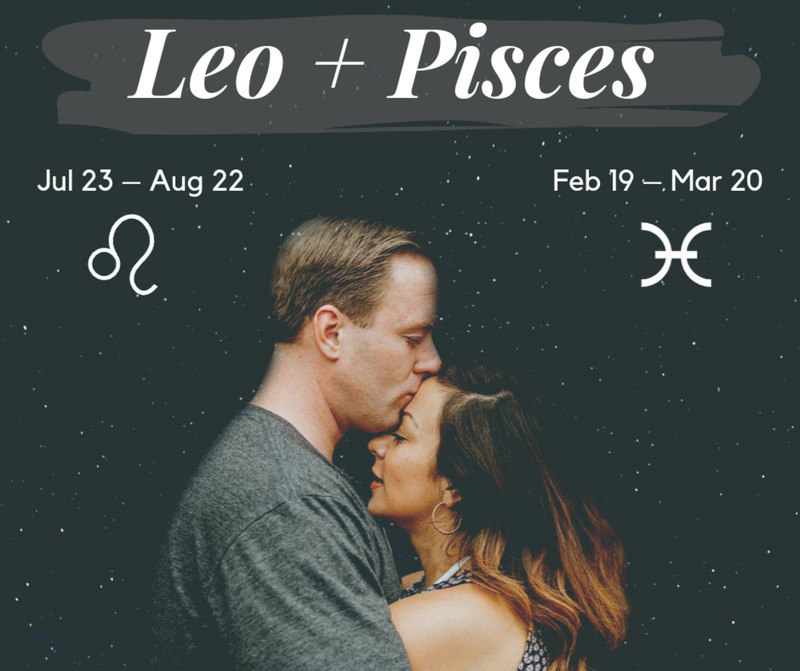 How it plays out will depend on the sun and moon sign, of course, but regardless of their placements, love will be a very big part of this person's life. And the romantic relationships they become involved in will take precedence over everything else, almost immediately. 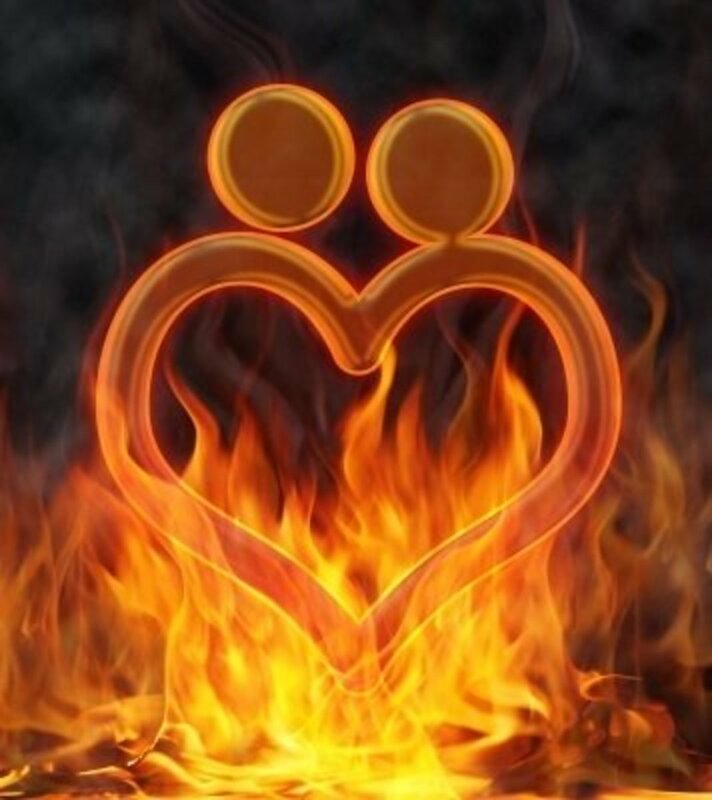 Pisces Venus will sacrifice nearly everything for their love, in the same way a parent would do for a child. This feels natural to them, and in some ways, they would feel guilty "having more" than their partner, and they will always strive to see that everything is equal, or that their partner is given more. 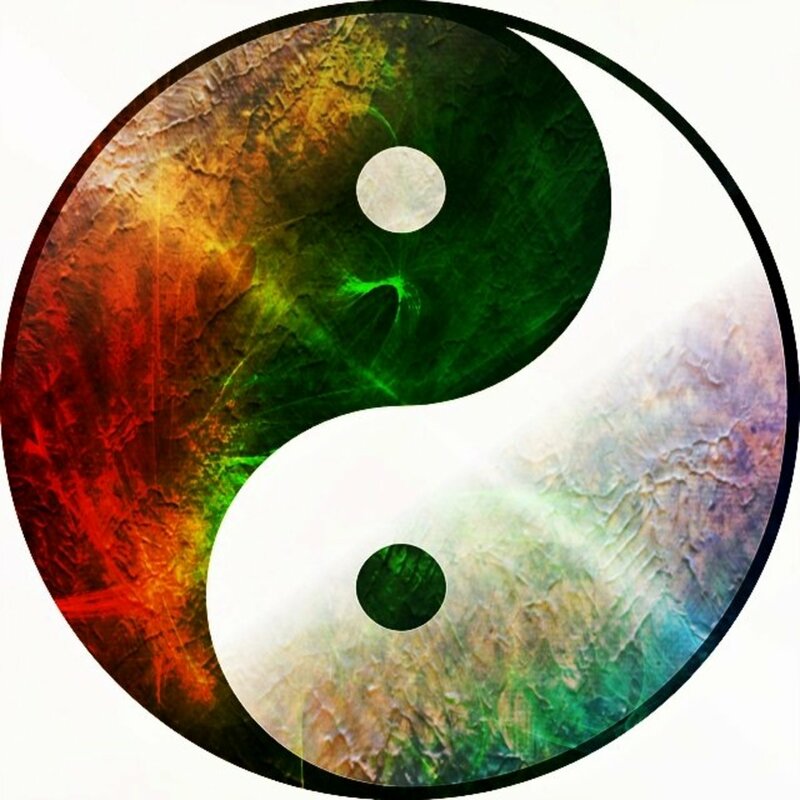 Venus in Pisces must learn to stand up for themselves in love. Failing that, they must learn to chose better partners, who will not take advantage of them! 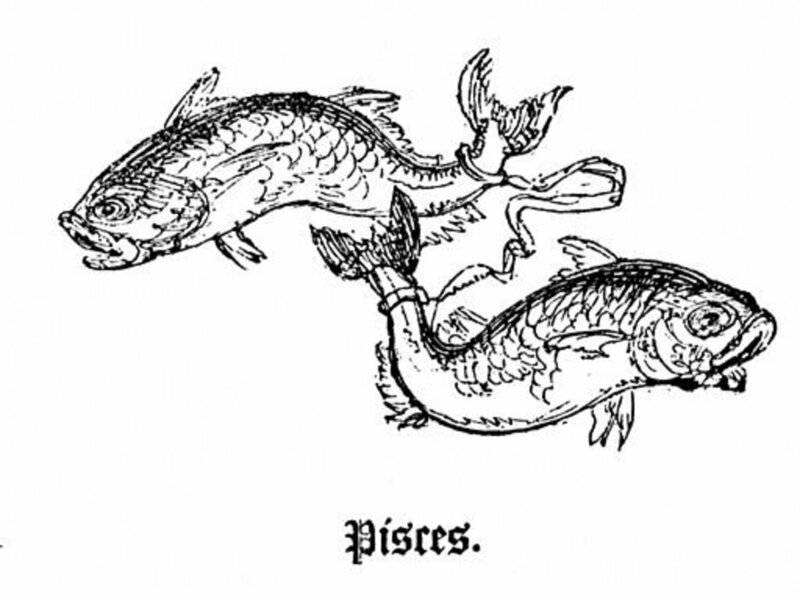 Of course, not *every* Pisces will be a total emotional doormat, but many do share this affliction. But even a strong sun sign isn't going to totally offset an exalted Venus sign. 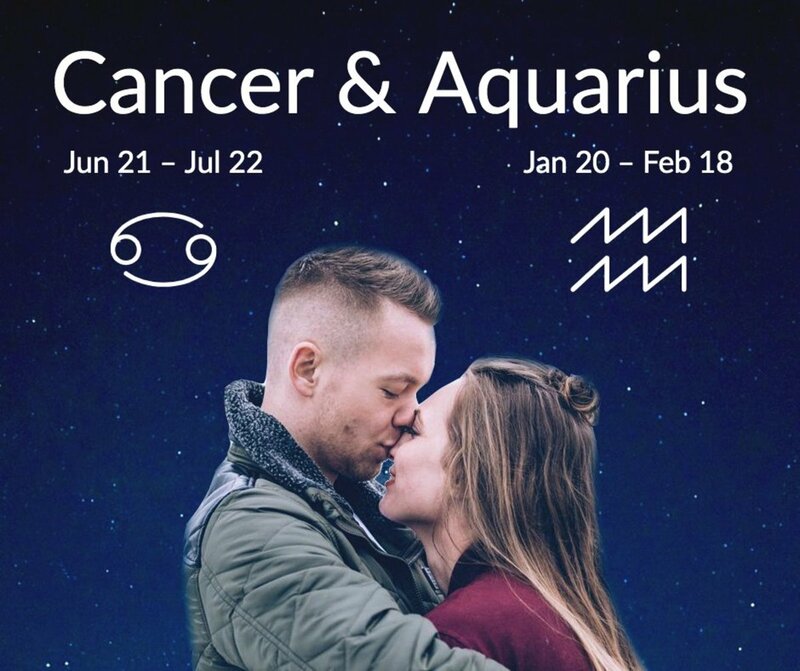 For example, I've got an Aries sun, and yet my "God of War" isn't always the winner when it comes to matters of the heart, because when Venus decides to trump Mars, that's exactly what she does. But you can still stand up for yourself, no matter what path you choose to follow. The best way to do this is make use of your Sun and Moon signs, allowing their strongest aspects to shine through when Venus has too much control. For some, this will take time, but the older we get, the more skilled we become at sticking up for ourselves emotionally.